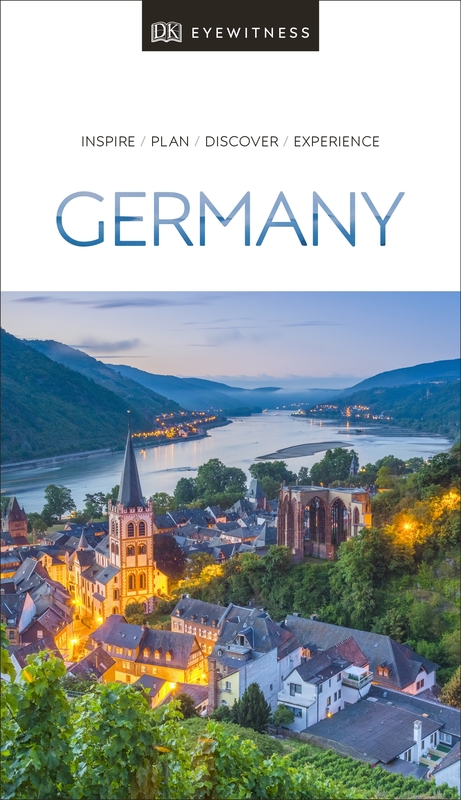 Discover Germany with this essential travel guide, designed to help you create your own unique trip and to transport you to this beautiful country before you've even packed your case - admire art and architecture in Berlin, walk the medieval streets of Rothenburg ob der Tauber, visit the fairy-tale Schloss Neuschwanstein, sample delicious Riesling wines in the Mosel Valley or stop off for a beer at the Hofbräuhaus - Munich's most famous beer hall. 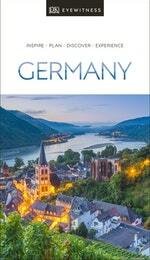 Love Germany Eyewitness Travel? Subscribe to Read More to find out about similar books.